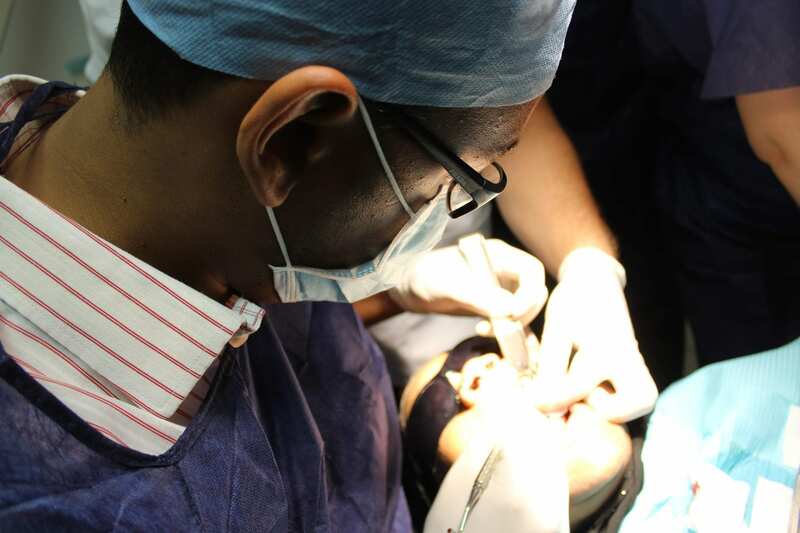 Now it is possible to perform wireless osseointegration measurements on dental implants. 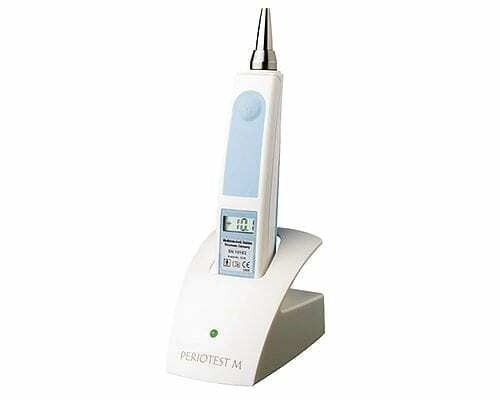 The basic concept of the Periotest M is impressive because of its simplicity: the device is activated by a single switch and the measuring sequence begins forthwith. The test results are shown on the instrument’s integral display. 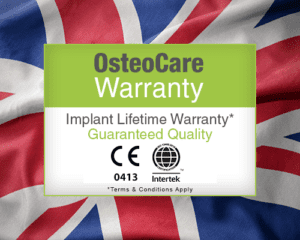 The new model retains the strengths of the traditional Periotest measuring procedure, particularly its suitability for use in universal applications: the instrument can be used for taking measurements on a wide variety of implants, without the need for any special accessories, such as a transmitter or similar device. The Periotest is clearly a very economical measuring instrument. 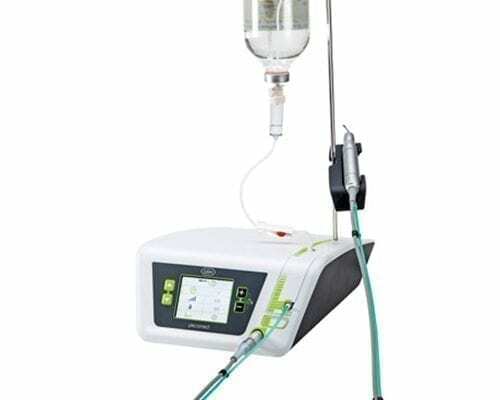 The Piezomed from W & H offers minimally invasive and maximally effective ultrasound technology in oral surgery. 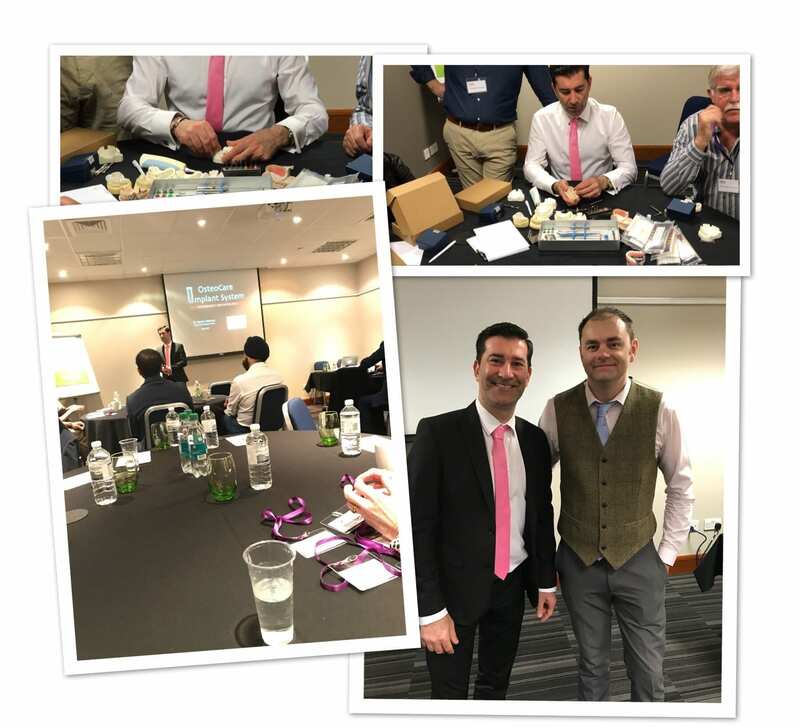 Piezomed facilitates the surgeon’s and implantologist’s work: thanks to innovative ultrasound technology, only bone substance is resected with high precision. The surrounding soft tissue remains uninjured. A noticeable relief for the patient: less pain, quicker healing! 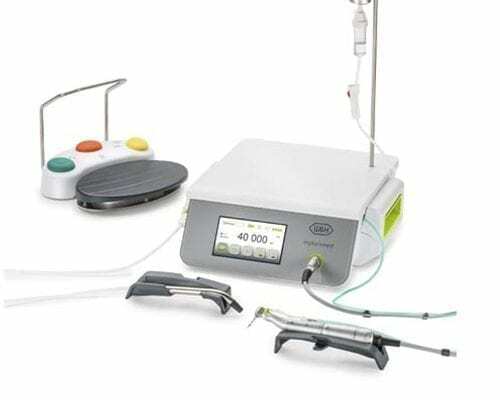 The new Implantmed gives you the tools for oral surgical procedures in the fields of implantology and maxillofacial surgery with maximum precision. With the intuitive user interface, colour touch screen and glass surface the new Implantmed offers you the highest levels of design and comfort. 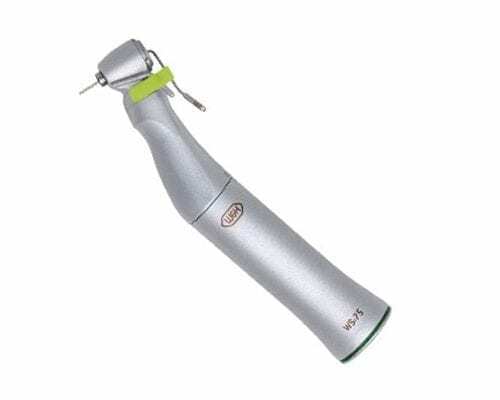 This LED+ handpiece generates pure white light all by themselves. This is due to the integrated generator that provides power to the LED. With their neutral white light based on optimum colour temperature; the LEDs provide a superior light source. This allows you to have daylight quality light in the treatment area whether you have an optic or non- optic drive system. This hand piece can be used with the W & H Implantmed. W & H have developed a series of contra angle handpieces for maxillo-facial surgery, implantology and microsurgery. The main features are, reliable dur to robust construction, easy to clean, slim design – good view, durable – made from high grade stainless steel, can be thermo washer disinfected and sterilizable. 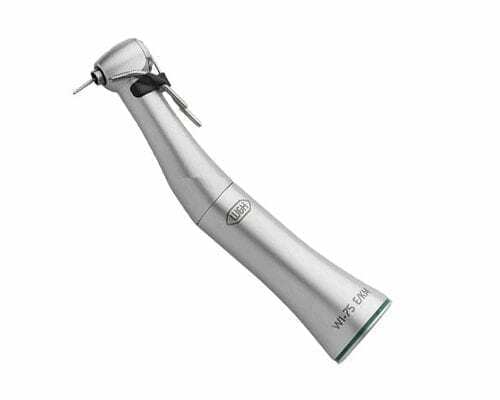 This handpiece can be used with the W & H implantmed.